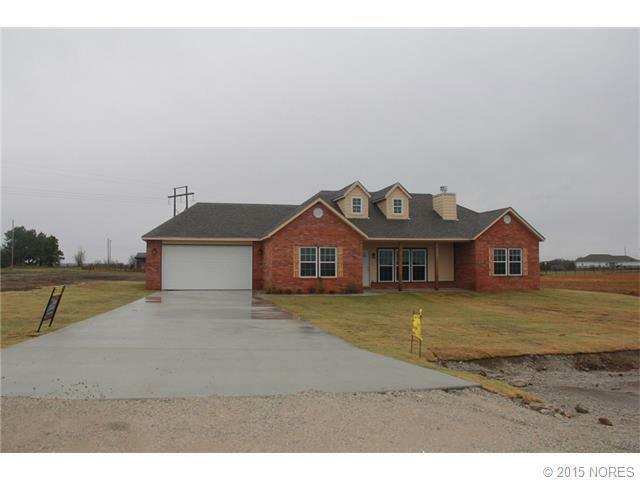 New Home country setting All Brick home with Vaulted ceiling in living area and high ceiling's through out. Modern kitchen and bathroom have granite. You can build shop on this lot. Large split bedroom plan. Pantry separate mud room laundry room.